SASLI 2019 tuition is set at $4,800. 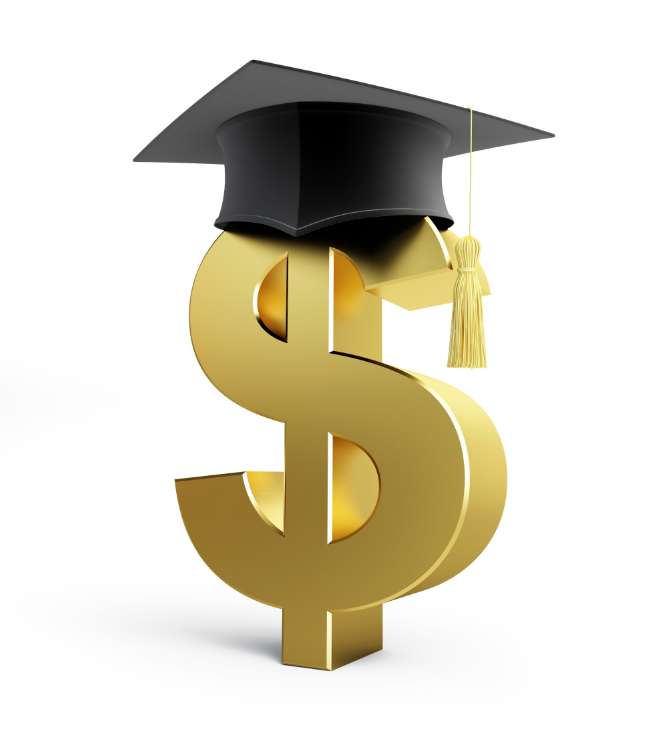 Tuition charged to SASLI students is based on standard UW-Madison summer 2019 tuition rates. SASLI is committed to making our instruction as affordable as possible while keeping the highest quality of instruction, and assures all admitted students that they will receive scholarships so that the maximum out-of-pocket tuition cost to a SASLI student will not exceed $4,800*. The tuition amount includes the UW-Madison segregated fees but does not include the cost of textbooks, living expenses, or the new student transcript fee. The new student transcript fee will be charged by UW-Madison to any student who has never taken a course at UW-Madison. The fee is $65 and will be assessed only one time per student, with the benefit of unlimited transcript orders. If you have already taken a course at UW-Madison, you should not have to pay the fee. All applications require a $25 fee to be paid upon submission of the online application. *UW-Madison Undergraduate Resident Students and Undergraduate Minnesota Resident Students who are already enrolled in a degree-seeking program at UW-Madison at the time of their study at SASLI pay the regular undergraduate tuition for 8 credits as posted on the UW Registrar’s Office Website . If one of these categories applies to you, please notify SASLI as soon as possible so that SASLI can ensure that you are charged the correct tuition amount. Student bills will be accessible through your MyUW account (opens in new tab then click the ‘Financial’ tab). Payment is done through the University of Wisconsin-Madison Office of the Registrar Bursar’s Office. If you have questions regarding payment procedures, deadlines, and notifications, the office can be reached directly at: tuition@em.wisc.edu. You may also contact Student Accounts and Cashiering at (608) 262-3611. Segregated Fees grant access to the campus gyms, libraries, free student bus pass, university health center (not health insurance), and purchasing beverages at the student union. UW-Madison Undergraduate Resident Students and Undergraduate Minnesota Resident Students are not eligible for the $1000 Fee Remission, as their posted tuition is already lower than the SASLI program fee. Updated costs for 8 credits for these two categories of students can be found on the UW Registrar’s Office Website. SASLI is an 8-week session and all students must enroll for the full session. All students will be billed for the full 8-week session at the start of SASLI and no refunds will be issued after the first Friday of classes. For more information, please visit the refund policy page. SASLI does not allow students to audit courses. SASLI does not accept Committee on Institutional Cooperation (CIC) Grants. If someone will be sponsoring you to attend SASLI (i.e. paying your tuition), please visit the 3rd-Party Payments page. Please contact SASLI if you have any further questions about program costs.